It turns out that more than one third of women in America are tipping the scales towards obese than overweight. It turns out that more than one third of women in America are tipping the scales towards obese than overweight. Washington University researchers analysed the data from a nationally representative group of 15,208 people that were 25 or older between 2007 and 2012, and found that 30 percent of women in the US were overweight and 37 percent obese, reported Time magazine. 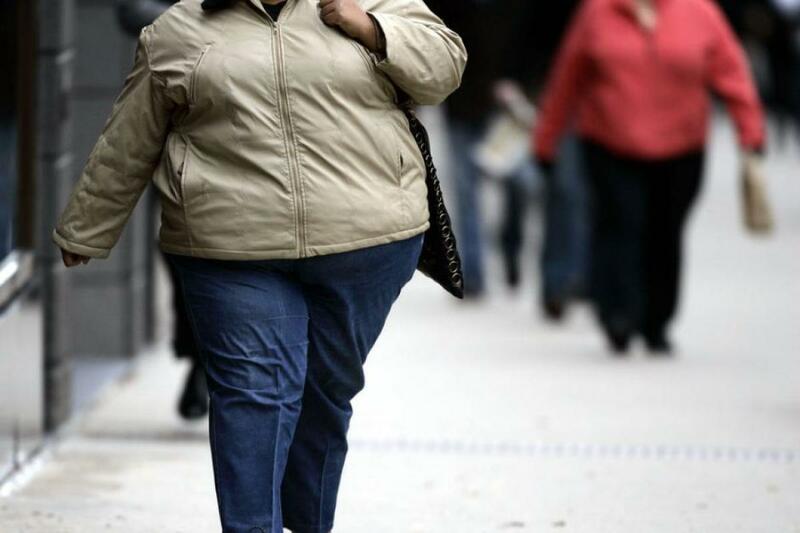 Meanwhile, 40 percent of men in the group were overweight and 35 percent were obese. People having the body-mass index of over 25 were categorised as "overweight" and those above body-mass index of over 30 as "obese." Study's co-author Lin Yang said that their estimates are very close to that of Center for Disease Control and Prevention's, and there was clearly not a trend of decline on the prevalence of overweight and obesity in the United States. Researchers have warned that overweight and obesity could lead to various chronic conditions like heart disease and type 2 diabetes. Yang added that it would take "individual, health professional, community, environment and policy engagement to address this epidemic as a whole."